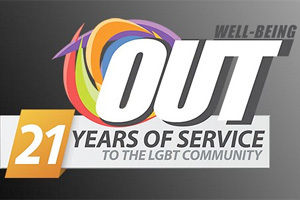 The following survey http://tinyurl.com/o8a9ptx forms part of a research project that is being conducted by various LGBT (Lesbian, Gay, Bisexual, Transgender) organisations countrywide. The aim is to gain better insights into discrimination experienced by LGBT individuals in South Africa. 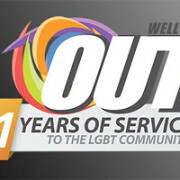 The results will inform interventions aimed to better the quality of life for LGBT South Africans. Please be assured that this survey is completely confidential. Your information will be used for research purposes only and will not be given to, or shared with any third parties. 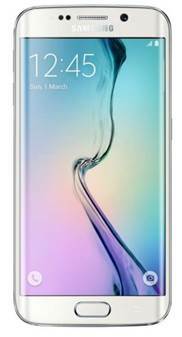 There is also a chance to WIN A SAMSUNG S6 EDGE, just by completing the survey. We look forward to your help in combating discrimination.